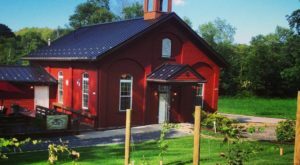 Most people don’t realize Ohio is actually home to more than 150 wineries. 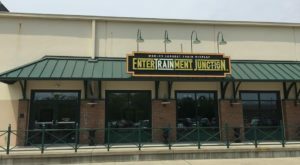 It’s arguably one of Ohio’s best-kept secrets. 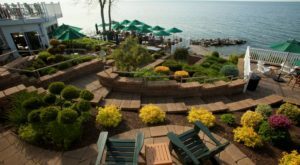 One of our favorite wineries in the state features an unforgettable one-site restaurant and gorgeous waterfront views that make a day trip there extra special. 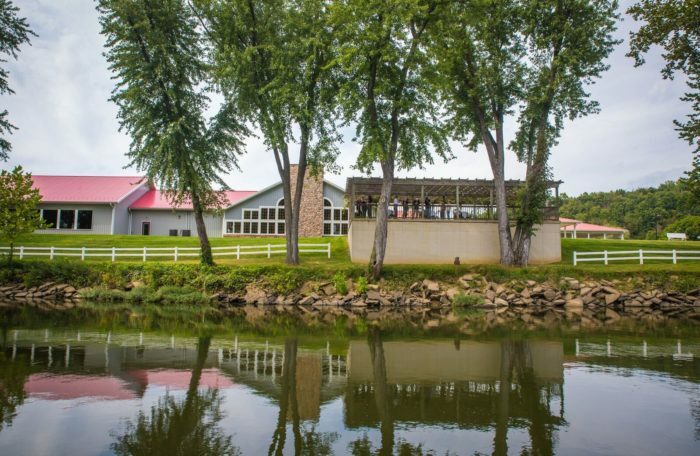 Raven’s Glenn Winery in West Lafayette is one of the most beautiful and charming wineries in all of Ohio—and if you’re a wine lover it’s a must visit. 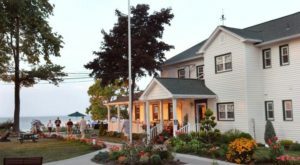 This locally owned and operated winery has traditional Italian roots, which just makes the wine (and the food) that much more special. And although it's located in the most beautiful setting and weddings are often booked here, attire is casual. 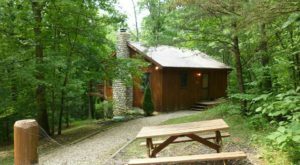 You'll find it at 56183 County Road, 143 West Lafayette, OH 43845. 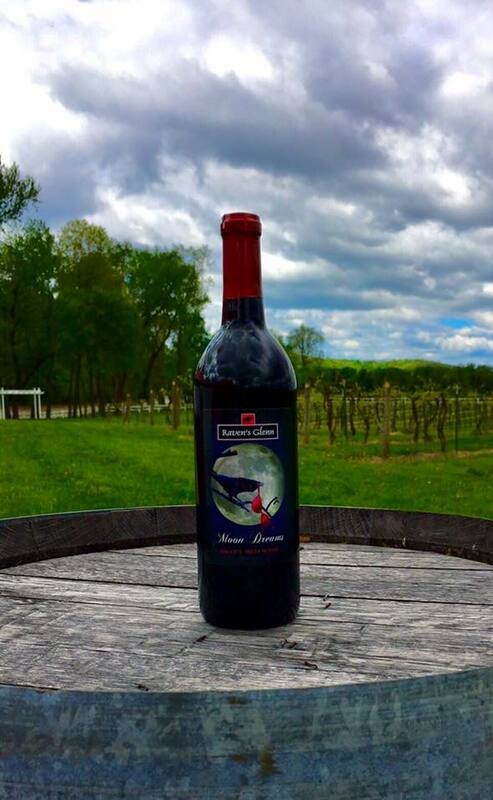 With delicious, award-winning wines, it's not hard to see why they call Raven's Glenn Winery "Ohio's Crown Jewel Of Wineries." Wine tastings are available 7 days a week. We recommend starting with a tasting to determine your favorite wine, which you can then order a glass of at the restaurant. 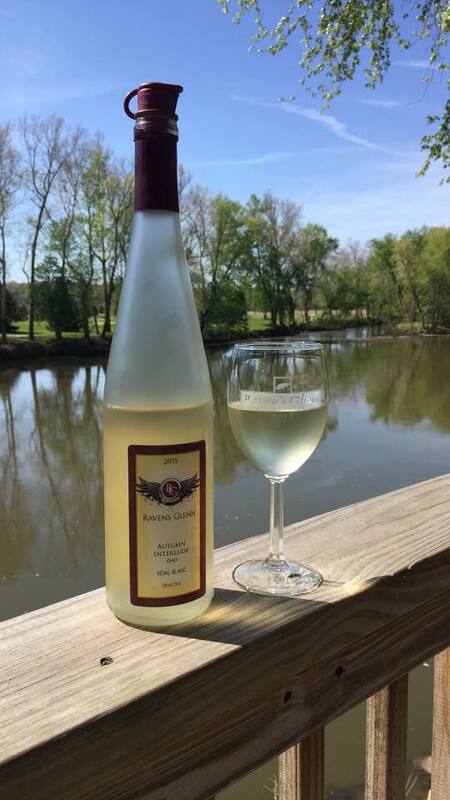 And with such a gorgeous setting tucked away along the river, Raven's Glenn Winery is a downright dreamy place to sip on a glass of wine. No matter the season, the views are gorgeous and the wine is perfection. 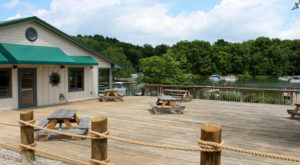 The restaurant also features stunning views of the Tuscawaras River while you dine. 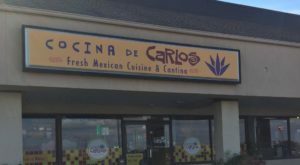 The restaurant is open Wednesday - Saturday from 11 a.m. to 8 p.m., serving lunch and dinner. There is also a Sunday brunch from 11 a.m. to 2:30 p.m. The restaurant is closed on Mondays year-round. 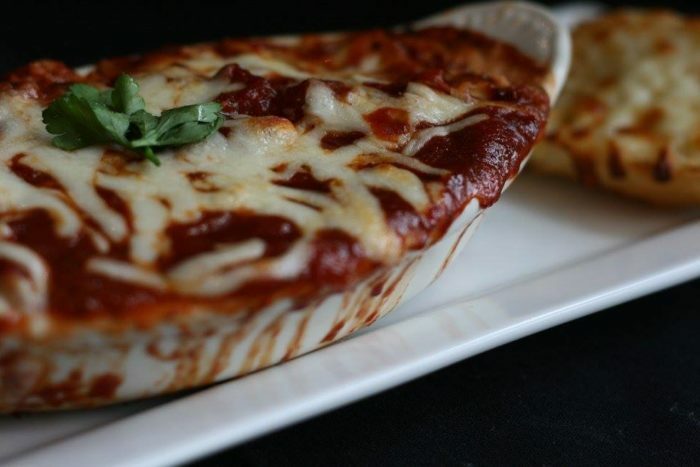 One the menu, many of the family's Italian recipes are featured. 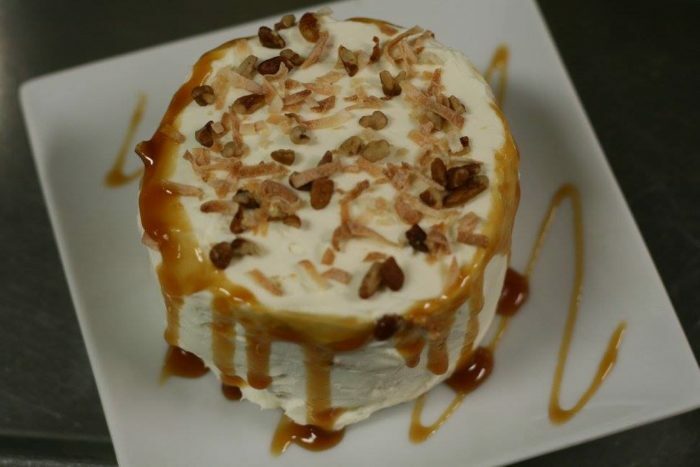 This definitely isn't your average Italian chain restaurant food. Before you leave, be sure to grab a bottle or two of your favorite wine and something a little different to add to your collection. FYI: There are 6 bottles included in a case. 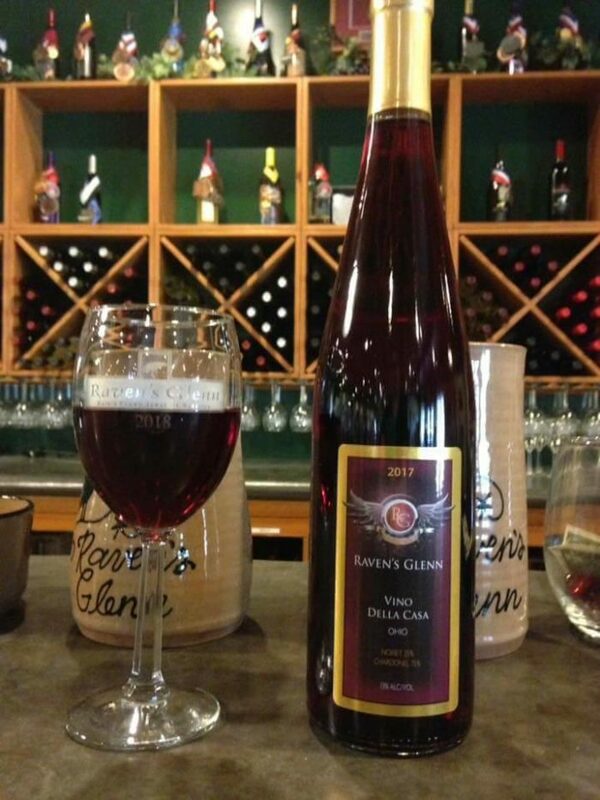 Raven’s Glenn Winery is located at 56183 County Road, 143 West Lafayette, OH 43845. Have you been here before? If so, we want to know what your experience was like! 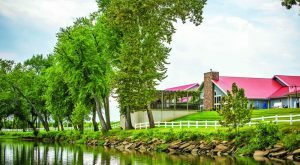 For more wineries and vineyards to explore in Ohio, check out our previous article: These 11 Beautiful Wineries In Ohio Are A Must Visit For Everyone.